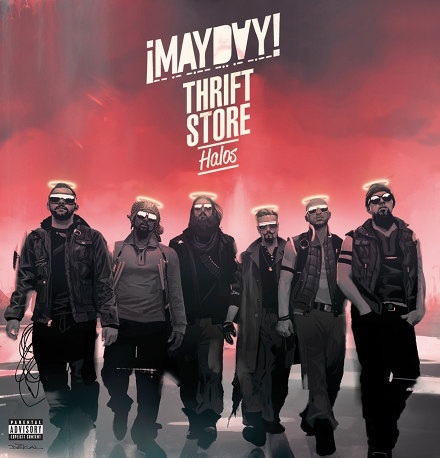 With Thrift Store Halos about to add another home-run on ¡MAYDAY!’s resume, Wrekonize dropped the first of four freestyles to come with “Goldie”. The bouncy production from A$ap Rocky’s popular single gave way for some hefty punchlines and smooth flows from Wrek, making us wonder, is there any beat Wrek can’t kill? Well, we decided to leave that up the Strange Music fans. We asked fans on the web to weigh in with their choice of beat they’d like to hear Wrek freestyle over. 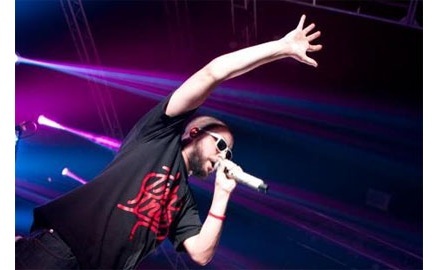 From East Coast classics to underground favorites, check out which beats the fans want to hear Wrek on. What did you think of the picks? What beat would you choose for Wrek?